Waterproof Headphones H2O Audio Flex All Sport. 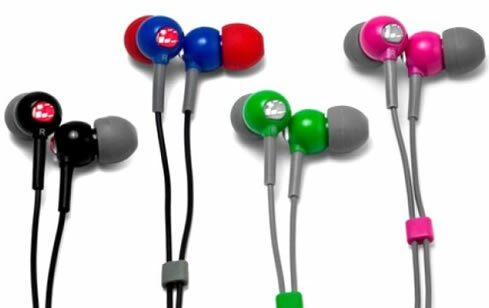 Don’t let sweat or moisture corrode your headphones. H2O Audio’s patented waterproof headphones technology can withstand heavy perspiration, rinsing after active use and submersion up to 3ft./1m underwater. Three different sizes of Elastomer ear plugs make it easy to find the stay-put fit that’s best for you. Better fit also means better noise isolation for quality sound in the water or out. Ergonomically designed earplugs. 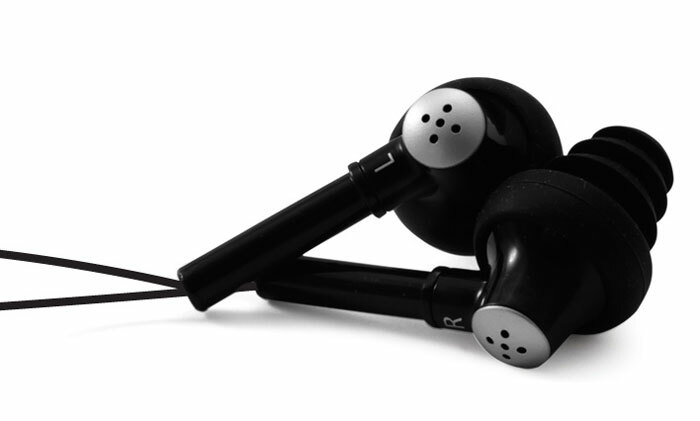 Flex Waterproof Headphones deliver clear, rich sound through 9mm drivers. Compatible with all H2O Audio Waterproof Cases and Aquapac and Overboard Cases.